Our volunteers are committed to offering support to individuals undergoing challenging or overwhelming experiences. Volunteers come from a variety of different backgrounds and are knowledgable in the fields of psychedelics, psychology, and psychotherapy. Volunteers must be able to assist in crisis situations while remaining calm and grounded. 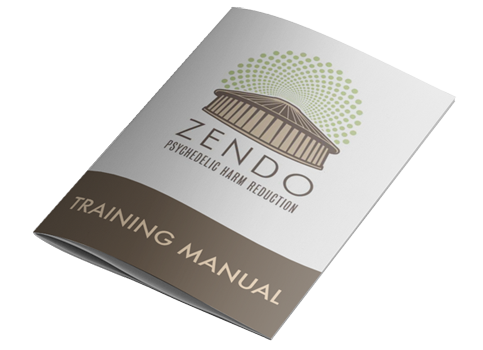 If you are interested in volunteering for the Zendo Project, please select the “Apply to Volunteer” link to the right and follow the instructions. For your application to be considered, you must first create a profile and then submit a application for a specific festival as they are made available (typically 2-3 months before an event). We also recommend signing up for our newsletter to receive the latest updates and festival application notices.